The ezTCP is the brand name of Sollae&apos;ss serial device networking products. It provides integrated hardware and software solutions for manufacturers who want to add network connectivity to their products. It enables most existing devices with a serial port to connect to the Internet quickly and cost-effectively. You should implement TCP/IP protocol to communicate datas in the Internet. 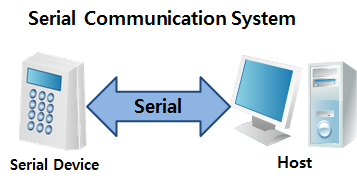 Just by connecting a serial port to a developed or developing device, ezTCP supplies easy methods to support TCP/IP communication. Most devices were controlled through a serial Interface. You can overcome these disadvantages if you use TCP/IP network. But most existing devices are only equipped with a serial interface. Just by connecting ezTCP to the device and installing ezVSP on your computer, it can be completed. requires a little external components like as a RJ45 connector.